The Internet Archive, a non-profit home to collections of movies, books, and TV shows, has just launched a new branch it has dubbed the The Internet Arcade. It is here you will be able to play over 900 wonderful arcade classics that are mostly out of circulation and impossible to play otherwise. 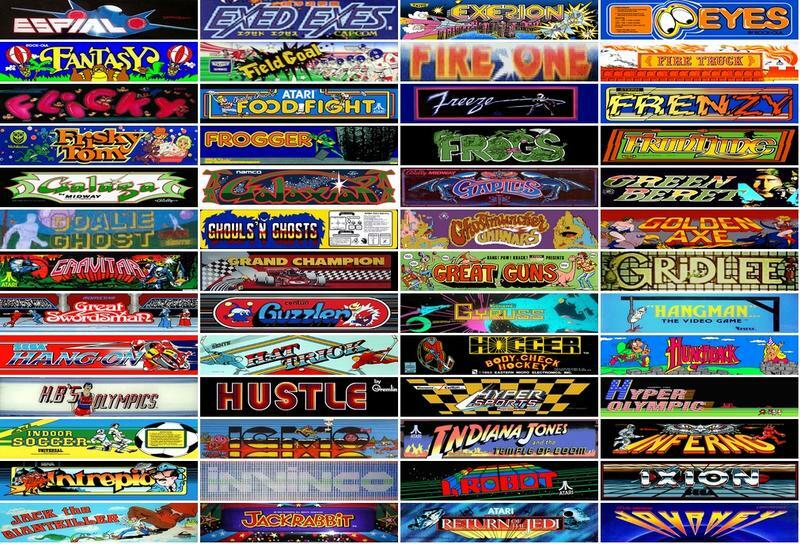 All of these can be simply loaded into your browser of choice and played without the need to worry about quarters. Developer Jason Scott, the creator of the browser emulator JSMESS, describes the process of getting classic games up and running in a browser as not that hard. He is also doing this for the purposes of preservation, stating it's all "about software history." You can browse the historical software collection and the software library and wow, thousands of programs instantly there! Granted, there are a few here that publishers still have found ways to monetize through digital distribution, with Capcom games from its arcade compilations like Black Tiger and Ghouls & Ghosts or SEGA's OutRun being the most obvious. Most of the selection are games you'd probably never see again otherwise, so I recommend playing to your heart's content. I think the last time I played Mr. Do was on my family's old ColecoVision. Maybe it's it time to fire that old gem up again.